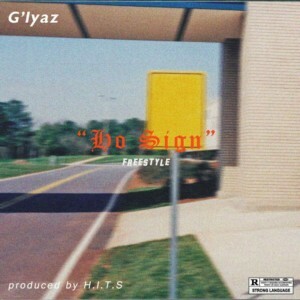 G’Iyaz finally releases “Ho Sign”, a long anticipated single he teased to drop in July. He claims to have outgrown the track and he only released it to feed his fan base until his next official single drops. Ho Sign was produced by H.I.T.S & Jonn Deux.